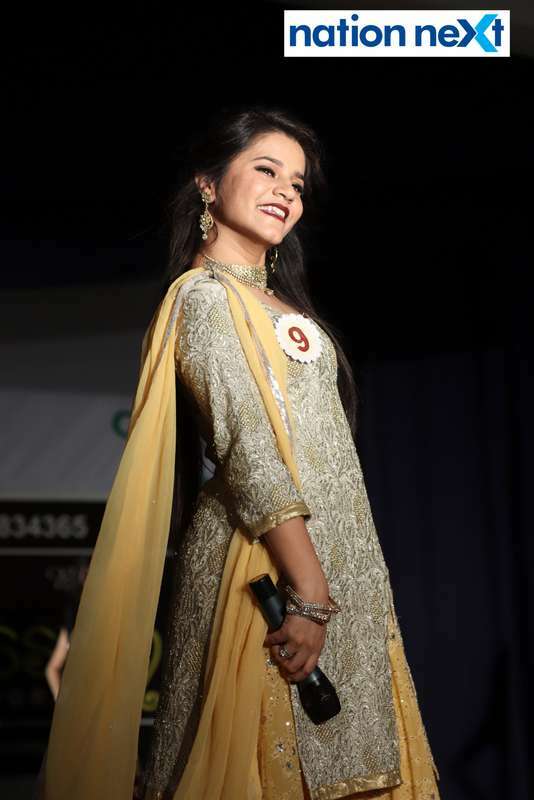 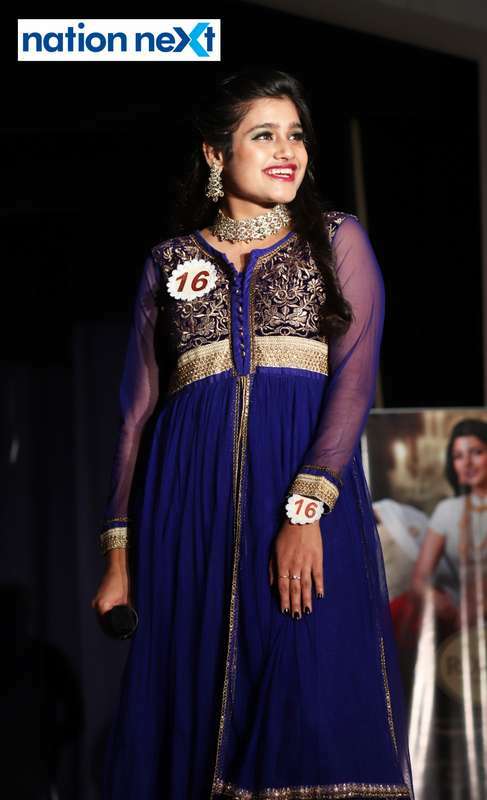 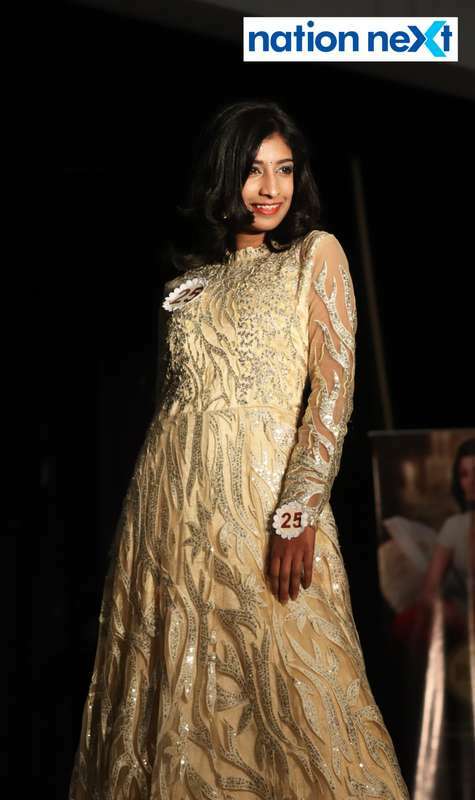 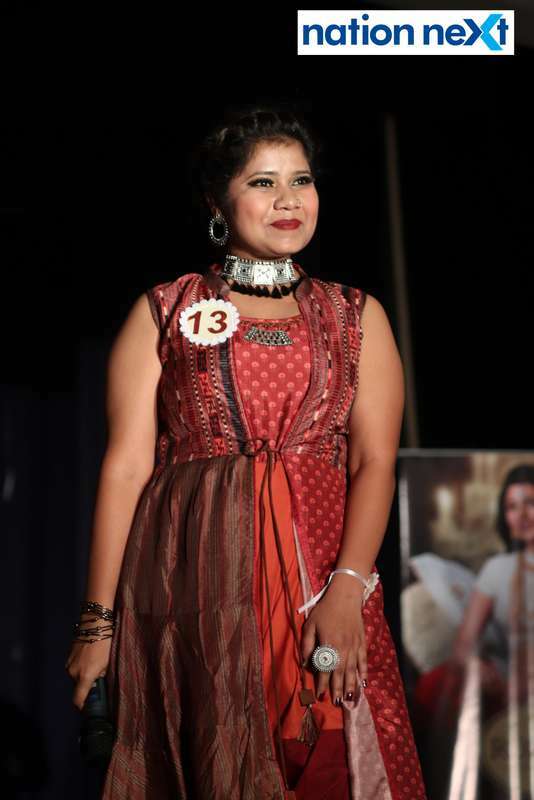 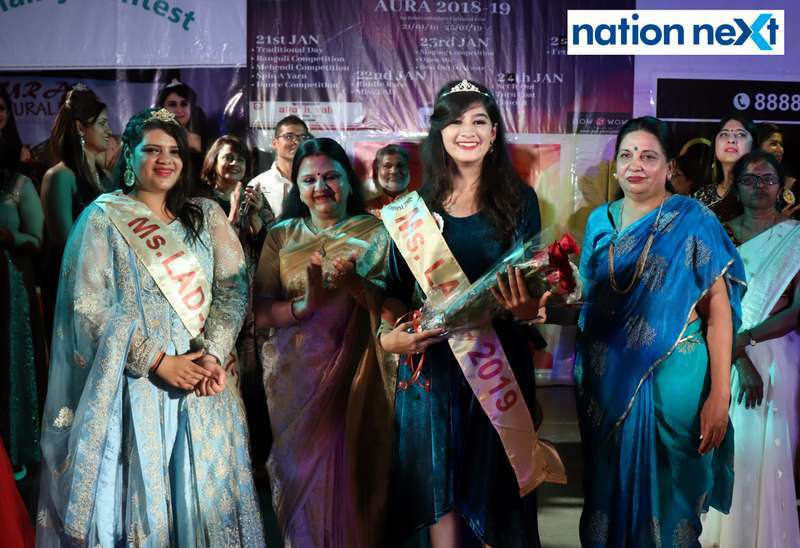 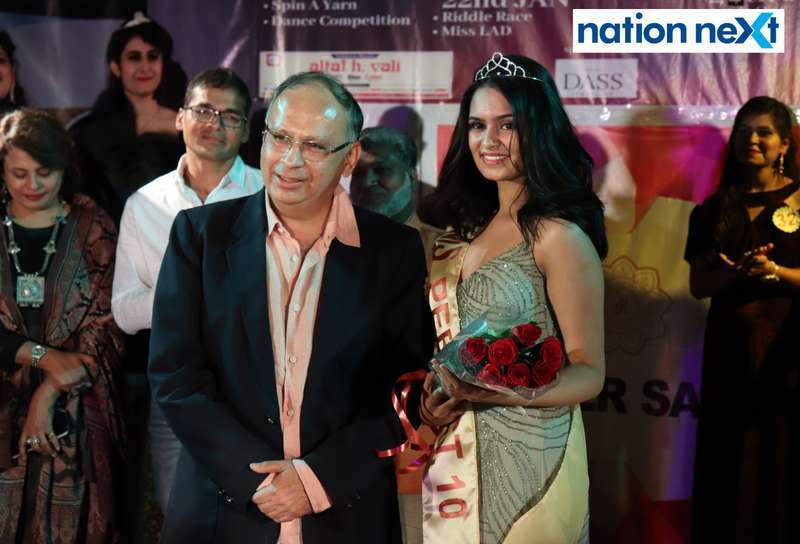 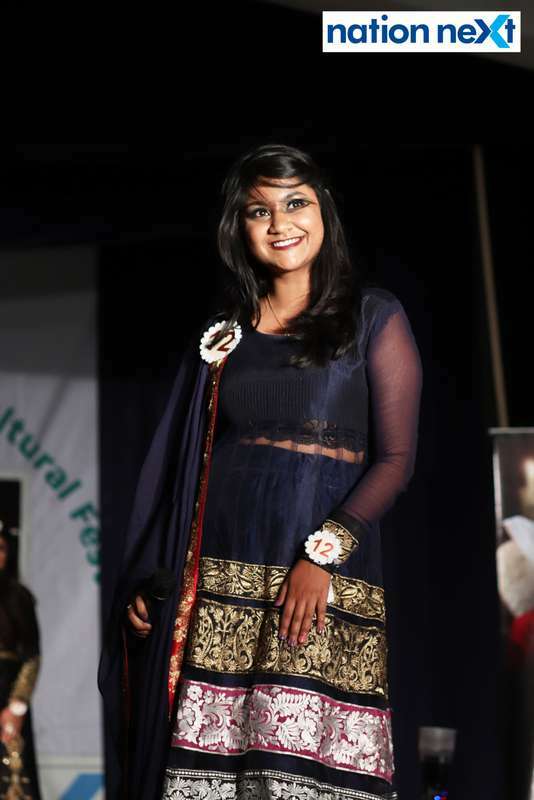 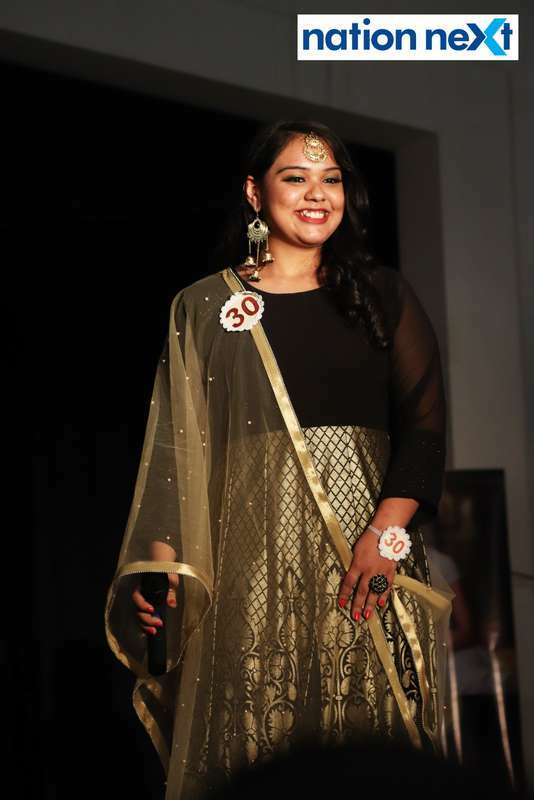 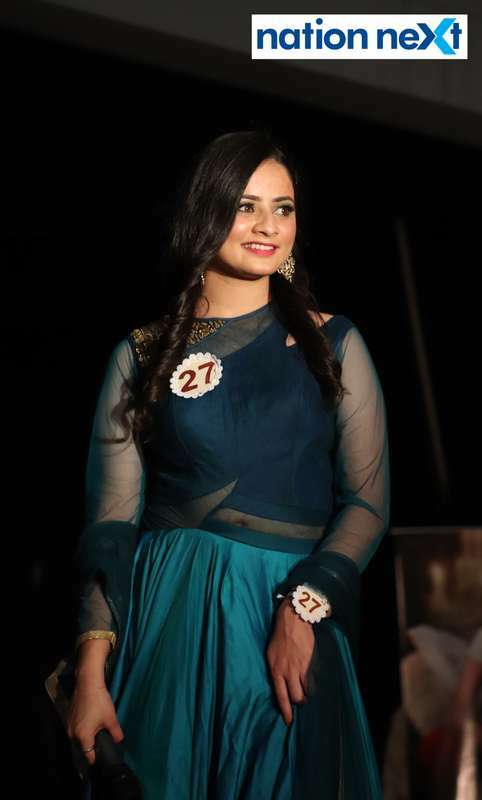 Nagpur’s LAD College’s final year student Asmita Turaskar was crowned as Miss LAD 2019 during the annual personality contest conducted by the college at its Shankar Nagar Campus. 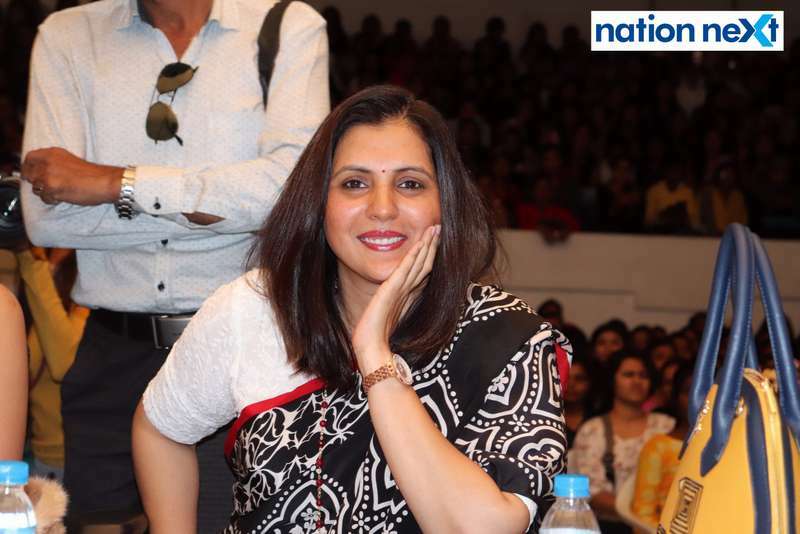 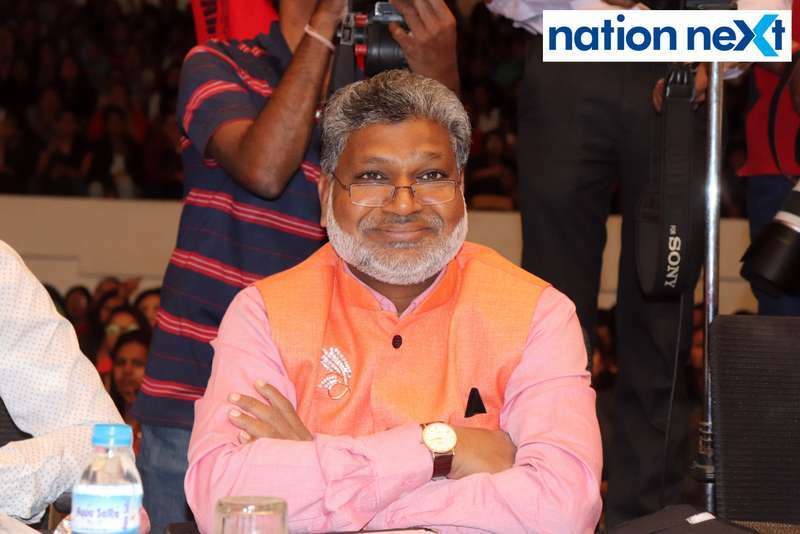 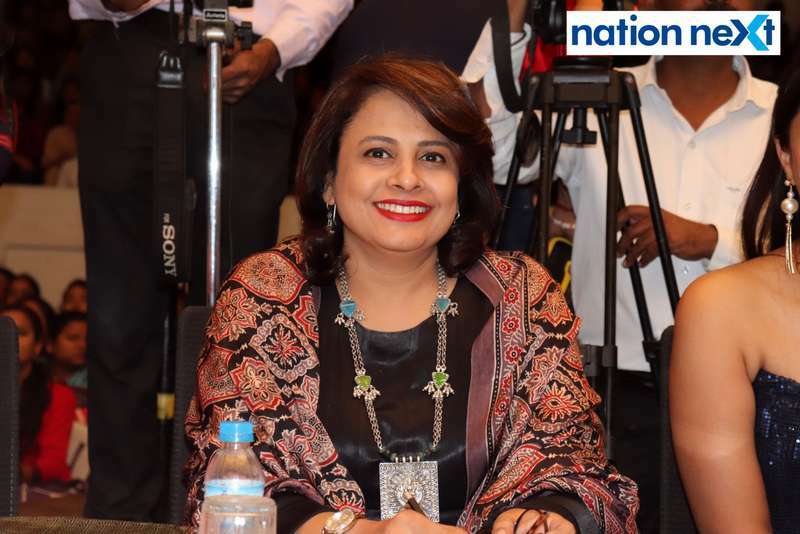 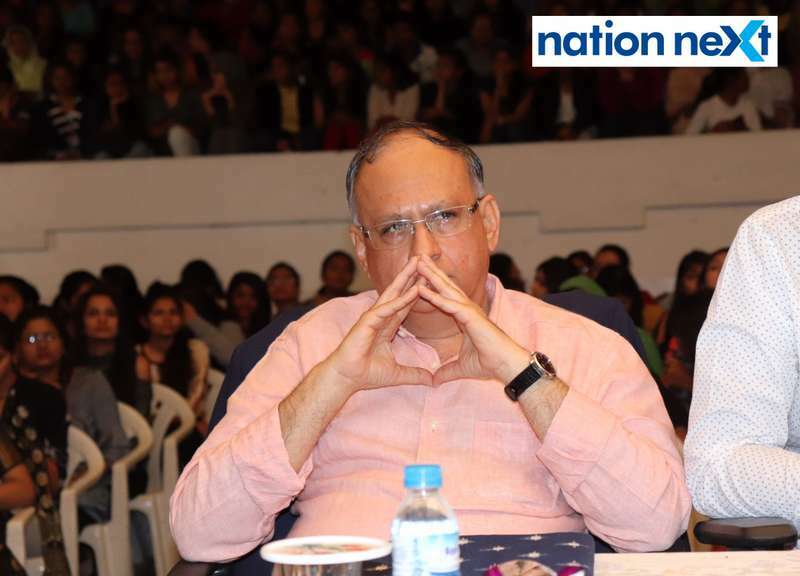 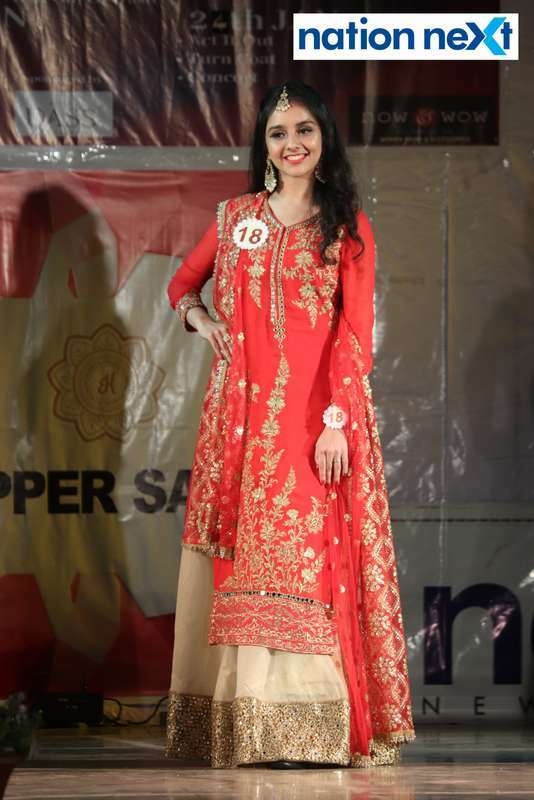 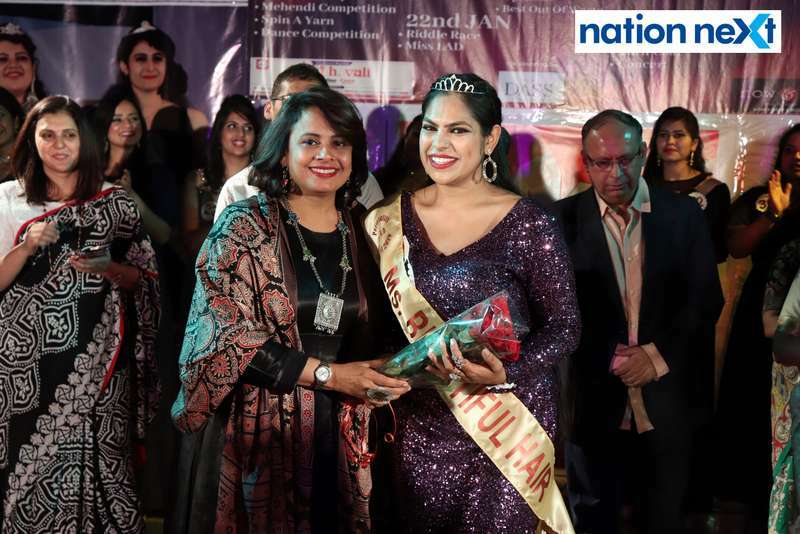 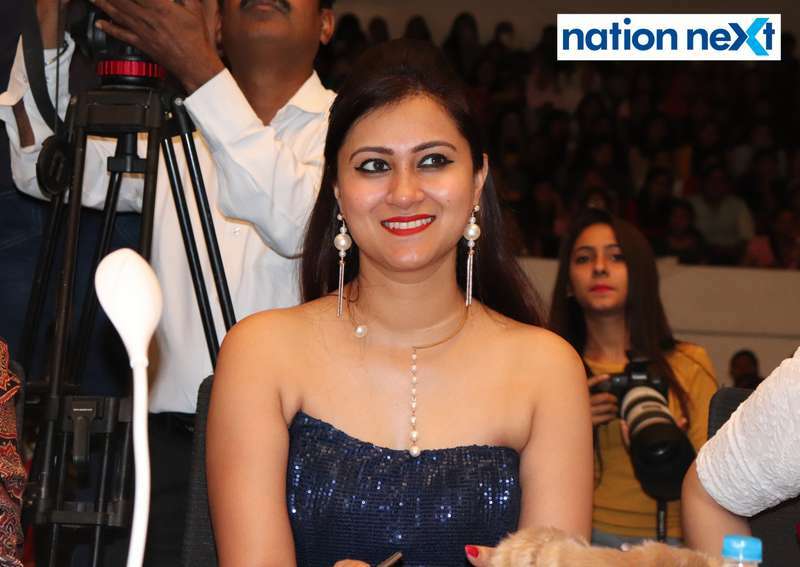 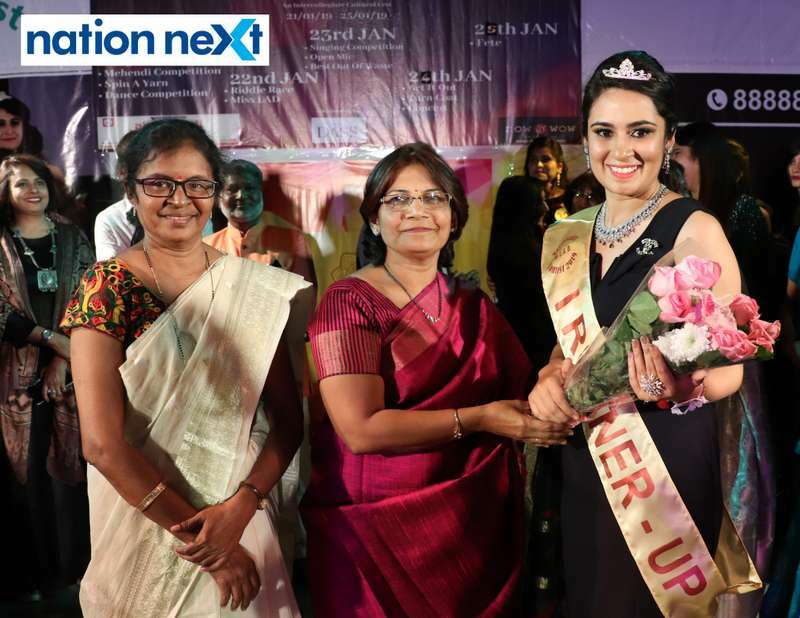 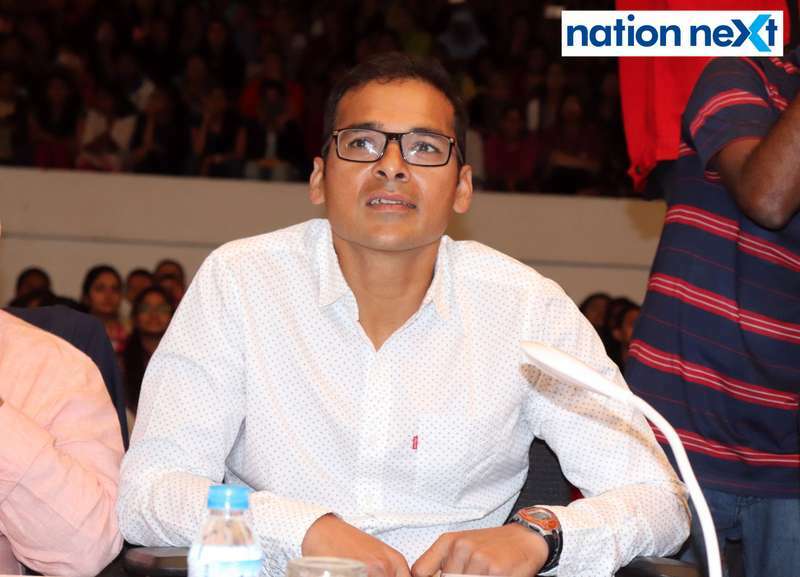 The contest was held in association with Nation Next as the media partner. 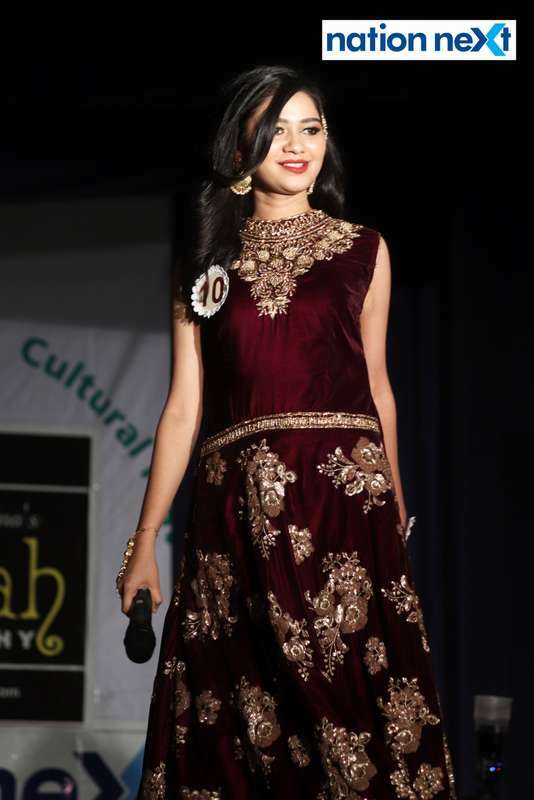 While Sneha Mangtani was adjudged as the 1st runner-up, Jahnavi Balani was declared as the 2nd runner-up during the contest. 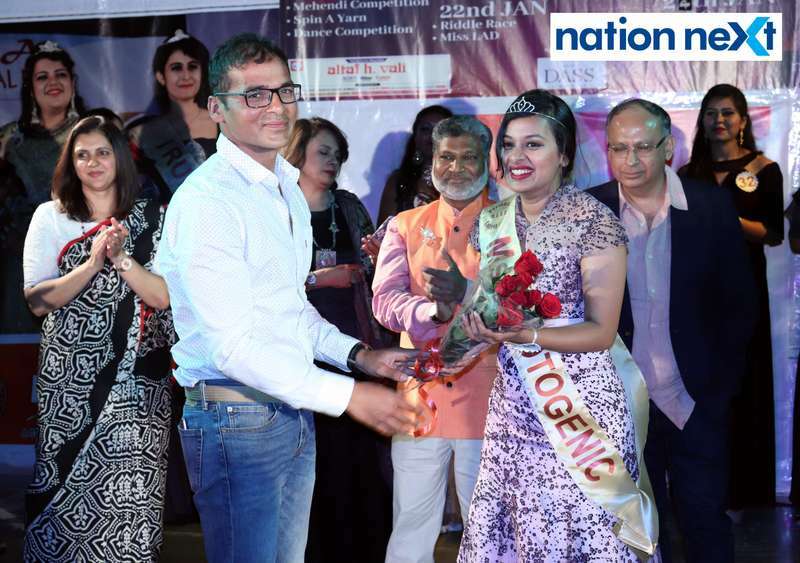 The contest was judged by Dr Vaidehi Marathe, Sheikh Zakir Hussain, Vikash Khurana, Dr Amit Samarth, Poonam Menaria and Dr Vartika Patil. 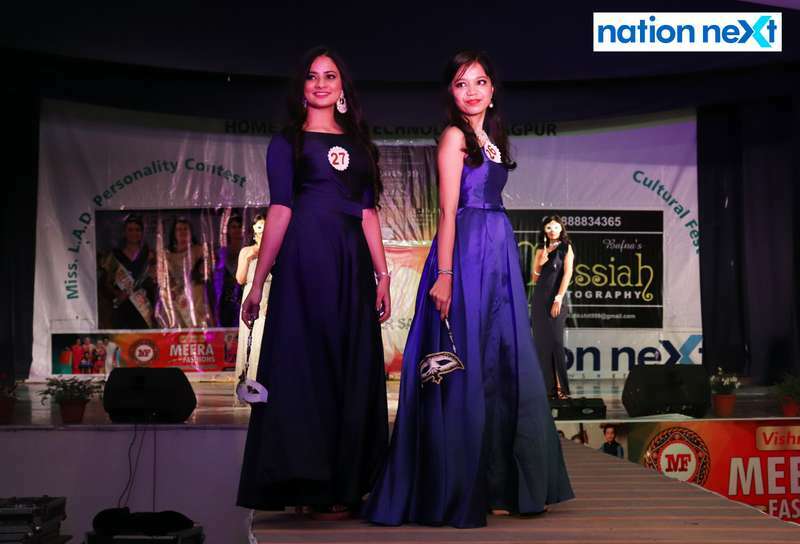 In the personality contest, which was part one of the LAD College’s annual fest – Aura, 32 final year LAD College students competed against each other for the coveted title. 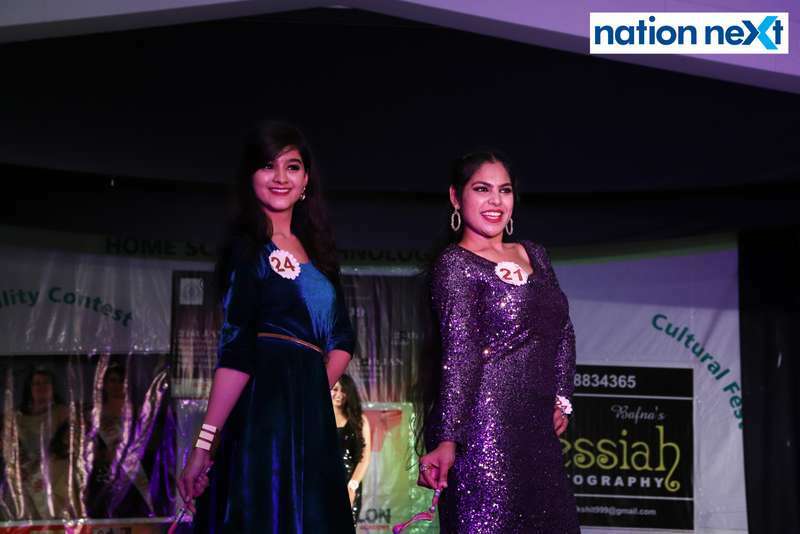 These contestants went through various different sessions for three months to prepare them for the contest. 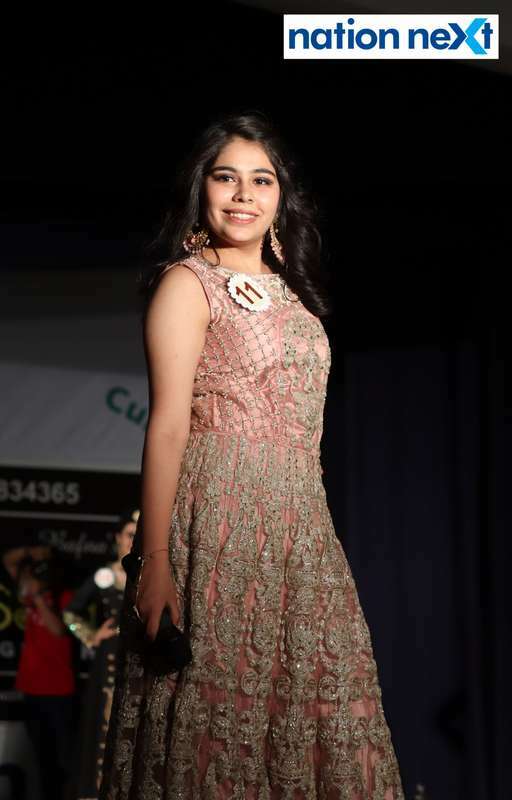 These sessions were conducted by Dr Harsha Jharia (Co-ordinator, PG Department of Fashion Design, LAD College), Sonal Trivedi Malkhan, Miss LAD 2018 Payal Chanchlani, Swati Banerjee, Dr Meenakshi Kulkarni, Dr Shishir Palsapure, Sheikh Zakir Hussain, Shraddha Jais and Shabana Motlani. 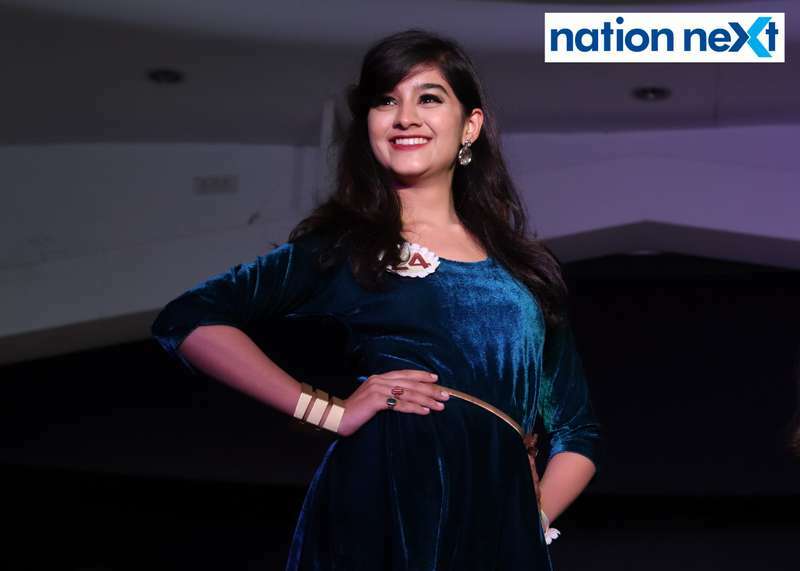 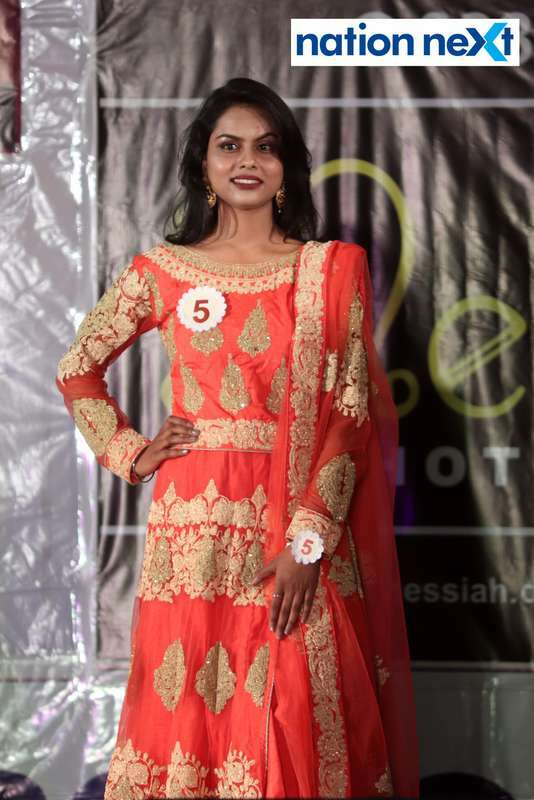 All the 32 contestants took to the stage as they sashayed down the ramp in style one by one and introduced themselves during the introduction round. 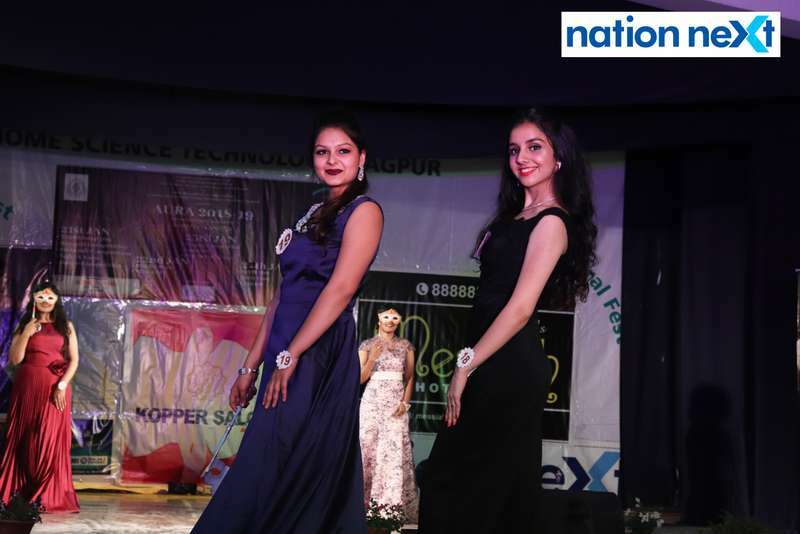 Apart the ramp round, contestants After the introduction round, 12 contestants were selected for the question and answers round wherein they were asked several questions by the judges. 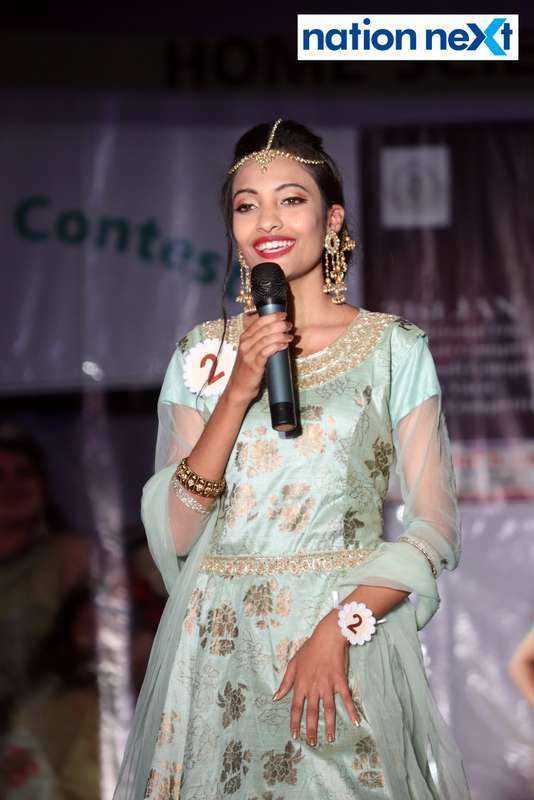 From the Q & A round, 5 contestants were selected for the common Q & A round. 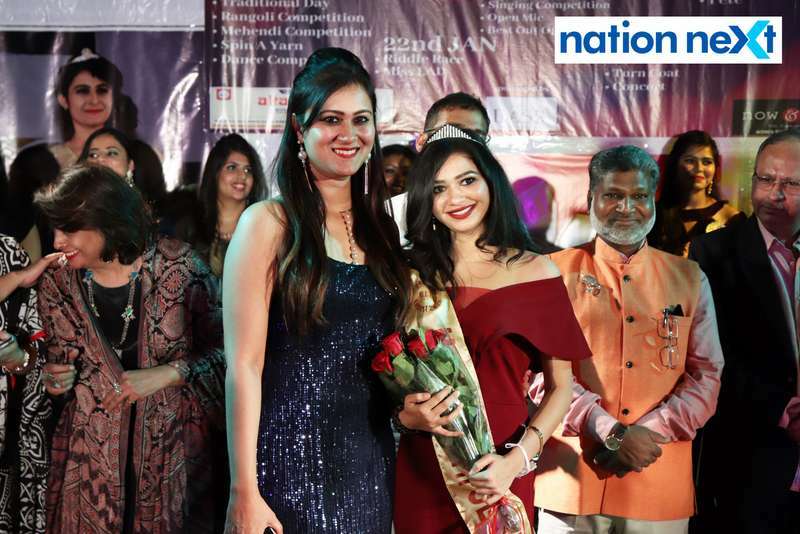 After the round, Asmita Turaskar, Sneha Mangtani and Jahnavi Balani were adjudged as winner, 1st runner-up and 2nd runner-up respectively. 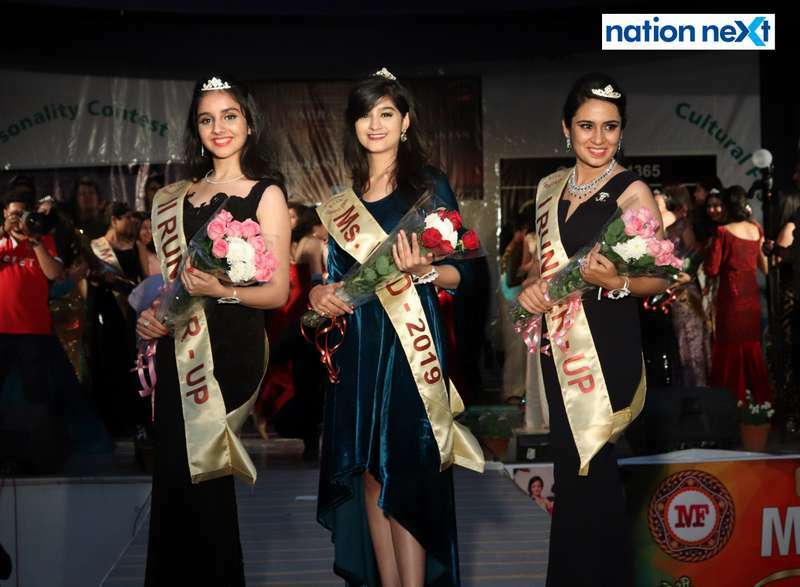 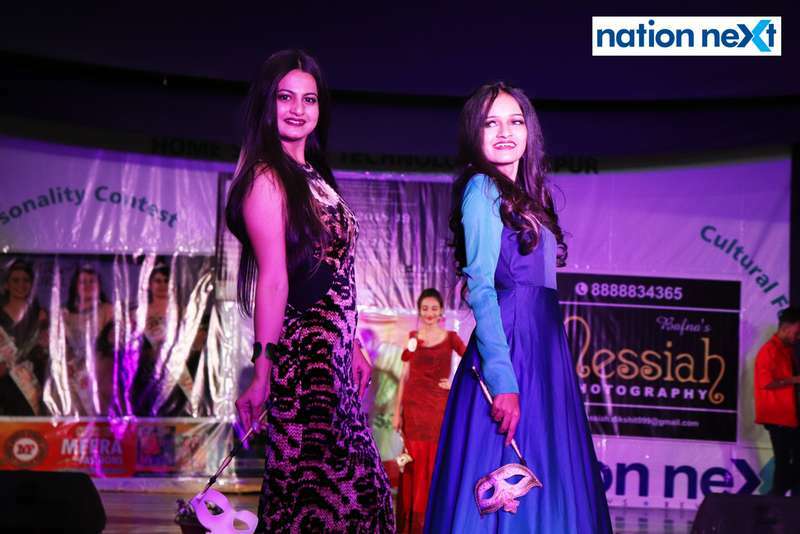 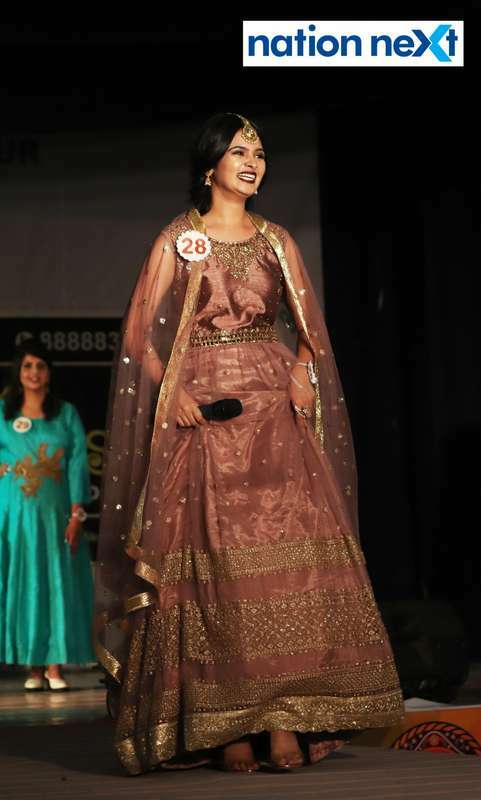 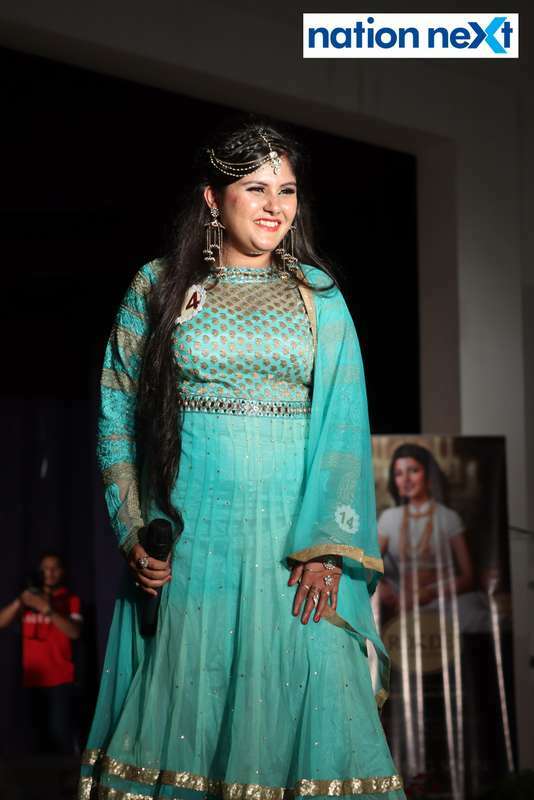 The subtitle winners included Minal Watmode (Ms Talented), Shubhi Singhal (Ms Photogenic), Shubhra Jain (Ms Beautiful Skin), Ankita Chakraborty (Ms Beautiful Hair), Sneha Diwase (Ms Beautiful Smile) and Jasmin Paul (Ms Perfect Ten). 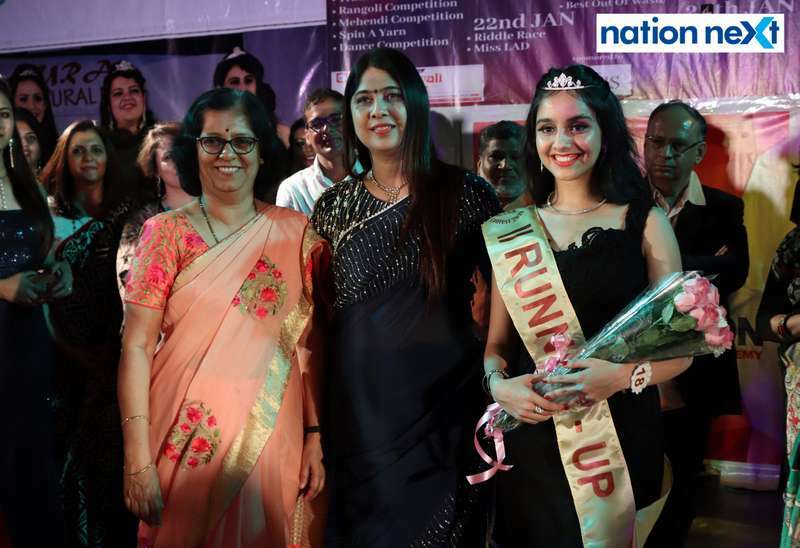 The contest was held under the supervision of Vatsala Sriniwas (Convenor), Dr Shyamala Nair (Director), Dr Deepali Kotwal (Principal), Radhika Yelkawar (Vice Principal) and Kalpana Dhawad (Vice Principal).